The "Christmas Launch" was held last November 19, 2014 at Greenbelt 5's Fashion Walk. 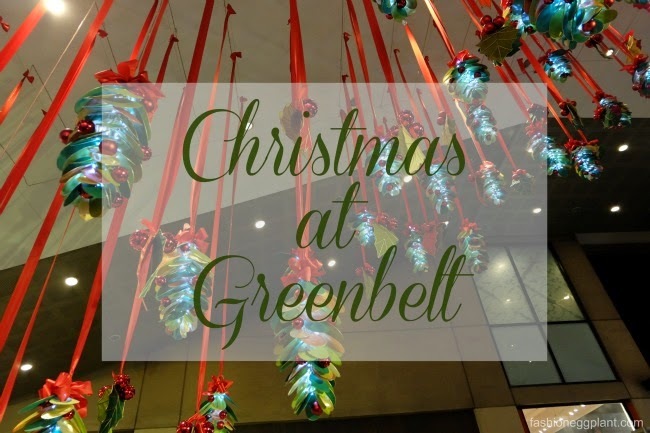 It was an intimate event held to kickstart the lighting of Greenbelt's Christmas lights and decorations, the Silent Auction and several other activities set to spread the Christmas spirit to their shoppers. Christmas is all about giving back (and of course, receiving too!:P). 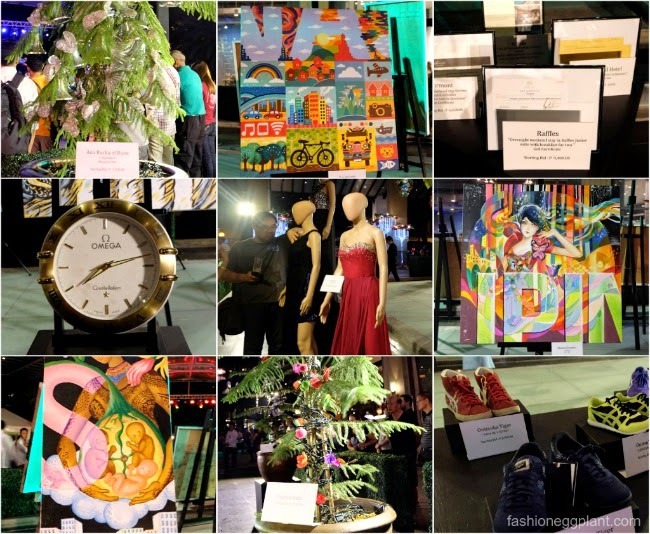 The Silent Auction - Launched this same day, the Silent Auction aims to raise funds Habitat for Humanity's Bohol Program which aims to rebuild more than 5,000 homes in Bohol that were ravaged by Typhoon Yolanda, Sto. Niño de Paz's Little Sisters of the Poor (for the elderly) and Ayala Foundation's Sibaltan Women of El Nido and CENTEX (centers of excellence in public education that promote music, visual and performing arts). - bid on paintings by Clarina Gonzales, Dan Fajardo, Tokwa Peñaflorida and many other exciting and emerging artists with a starting price of just P4,500! - Christmas Market -purchase from participating merchants and customize your Christmas bags! Make each gift unique and personal. Themes change every 2 weeks, beginning with a food market, followed by a beauty market and lastly, an apparel market! + GET FREE gift wrapping services for purchases above P2,500 at the WRAPPING STATION! 3. 12 Days of Christmas Treats - random Greenbelt shoppers will receive different treats for 12 days from December 12 to 23! 5. Designer Christmas Trees - after all, what is Christmas without Christmas Trees? Designers from the Greenbelt Filipino Zone were given fresh trees to decorate! See them on display at Greenbelt's Fashion Walk. You can even bid on them and take them home for your entire family enjoy. There you go, 5 things to look forward to at Greenbelt this Christmas! And before you go, don't forget to join my giveaways!